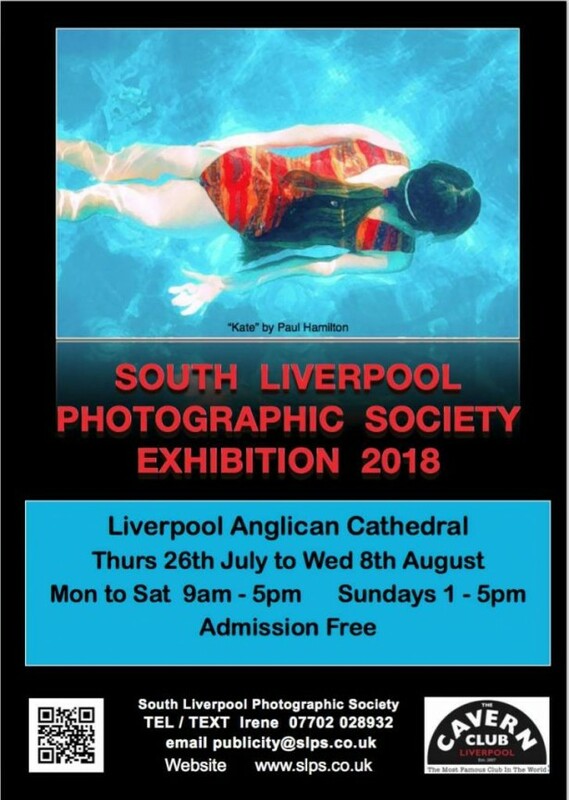 Please watch this space for any further information regarding our SLPS Annual Exhibition of Members’ work. 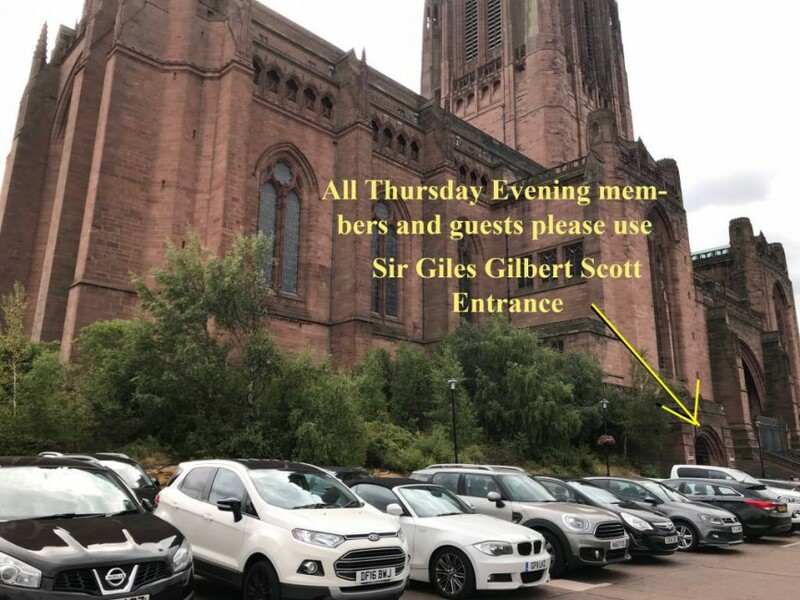 Members and invited guests who are attending the Presentation Evening on Thursday 26th July are requested to park on the Plateau and enter by the door to the Sir Giles Gilbert Scott Suite (not the main entrance to the Cathedral). Please arrive at 7.00 for 7.30 start. Parking is free from 6.30 pm but take a ticket please if the barrier is down – you won’t need it when you leave. Car Park and entrance for members and guests on Thursday 26th July from 6.30 – for 7.30 start.